Professional Commercial Cleaning of Dover and Somersworth, New Hampshire is a specialized janitorial & commercial cleaning service created to offer valued, local business owners the peace of mind that their company is clean, healthy, and sanitary. For everyone within the facility, this is the best way to keep your business operating at it’s best. 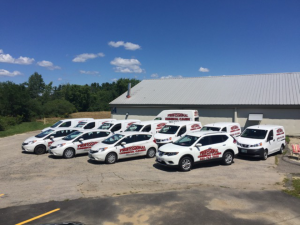 We have a fleet of vehicles ready to send our trained and experienced staff to your location and provide you with great maintenance service. We continually service a variety of buildings and facilities. From banks to medical buildings, churches, schools & even restaurants, our company works to provide you with exceptional results. We have a lot of pride in our team and their capability of completing their job thoroughly and with great quality. Let’s talk! Our service specialists will with with you and your schedule to determine the right kind of service for your needs. If you want your facility maintained by expert professionals, we are the number one choice. The right janitorial cleaning service for your office or facility is one that pays attention to detail in the same way you pay attention to your own business. There are no hidden fees or extra charges, and we are eco-friendly. We provide a mandatory quality control check on all jobs. We assume the company you are looking to hire is very similar to our business model, so there is no reason to look any further. We have an excellent reputation for success and are recommended throughout the seacoast! 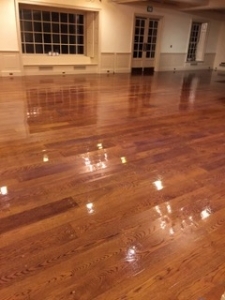 Commercial cleaning companies like ours are hard to find, especially since there are so many out there! You will be challenged to find janitorial cleaning that matches that of Professional Commercial Cleaning located at 4 Progress Drive near Somersworth in Dover, New Hampshire. Call 603-743-3930 for an appointment and office cleaning will be a worry of the past. 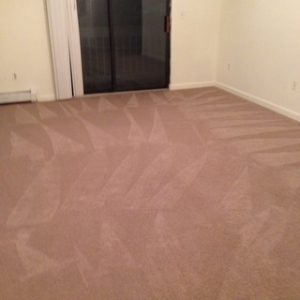 There are a lot of factors that go into carpet cleaning, at least, that what we feel! We performed an in-depth analysis of your office, building or facility to figure out the right schedule and frequency of cleaning you’ll need to be on. This saves a lot of time and money. When we take the time to understand your business, we ultimately are working for you. There will be no interruption to the process of your businesses work day. We are here to answer any and all questions you will have. Give us a call! A clean and safe work environment means a lot less worry for you. It reduces liability from accidents. You’ll improve your employees work space increasing their happiness and comfort. This means a greater level of productivity!